The support team is here to help. How do I get rid of the sample text warning message? How do I delete or add an envelope or envelope liner? Can I upload a spreadsheet of contacts to create my guest list? Why is there no direct phone help? 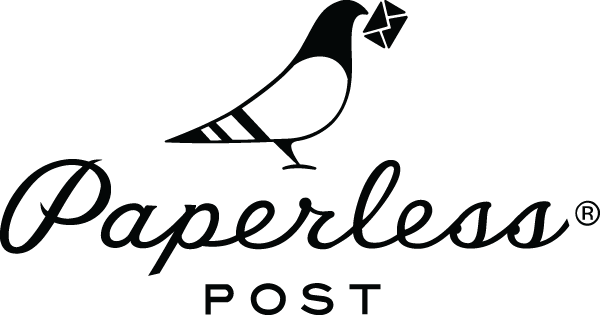 What is Paperless Post Flyer?